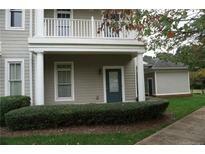 Find Statesville, NC Condos for sale. View Photos, Maps and MLS Data Now! 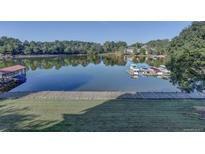 • You will not find better condo living community on the lake MLS#3495717. USRealty.com, LLP. Indian Ridge - Large gathering room, 2 bedrooms and 2 full baths. All appliances remain. MLS#3489022. Allen Tate Statesville. Neighborhood amenities include tennis courts, pools, playground, 18 hole course, and clubhouse. MLS#3489396. Keller Williams Mooresville. Don't miss your chance to own your own little piece of paradise! MLS#3483848. Ivester Jackson Properties. Currently Tenant Occupied, but they are planning to move out at the end of the month. MLS#3481778. Tarheel Realty II. 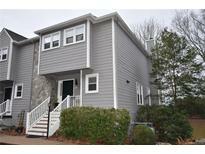 Come by and see this townhome today! MLS#3461897. TLS Realty LLC. Magnolia Glen - Large Master Bedroom with really spacious powder area and bath. MLS#3444363. Team Ervin Realty. Come by and see this townhome today! MLS#3422178. TLS Realty LLC.